After the snow in April we now have a heat wave in early May. It’s all very bizarre but I’m not complaining. For a start I’m enjoying lunching in the garden, slathered in sun cream; wearing sandles and strappy tops; and having every window in the house flung wide open. 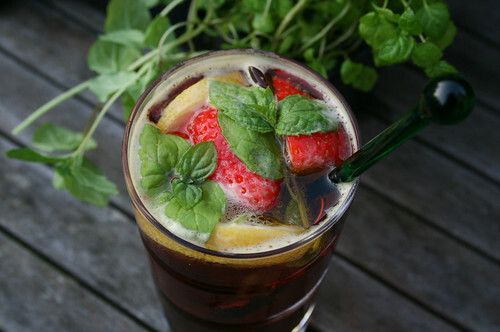 I’ve also enjoyed my first Pimm’s of the season; a bottle picked up on my way home from work yesterday and poured into a tall glass with lemonade, ice, fruit and mint. 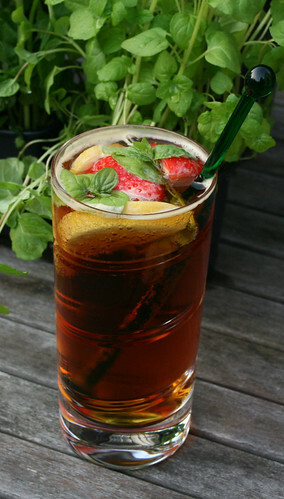 Pimm’s is surely the quintessential English summer drink and it’s not difficult to see why. It’s wonderfully refreshing with a hint of spiciness and is absolutely delicious laced with summer fruits and mint. And here’s a random fact for you; it was the very first alcoholic drink I had as a married woman! We said our vows on a gloriously hot summer’s day in June on the terrace of a beautiful Kentish house in front of our friends and family. We signed the register and then descended the steps onto the green lawns and were offered the most welcoming glass of Pimm’s I’ve ever had. 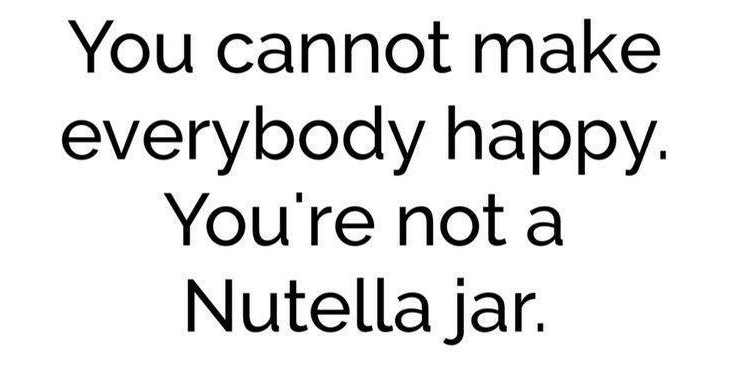 I’m smiling now just thinking about it. For the perfect summer Pimm’s fill a glass with ice and pour in 1 part Pimm’s No 1 with 3 parts lemonade (which I forgot in my haste and excitement last night, so my cocktail was a rather large 1 part Pimm’s to 2 parts lemonade…cheers!). Mix well with a stirrer and add a sprig or two of mint, some cucumber if you like (although I don’t usually), and pieces of fruit such as lemon; apple; strawberries; orange. Or better still mix up a large jug-full and take it into the garden to enjoy with friends. Agree Pimms is an absolute summer must have, it's also delicious made with Crabbies Alcoholic Ginger Beer. Bring on the sunshine!